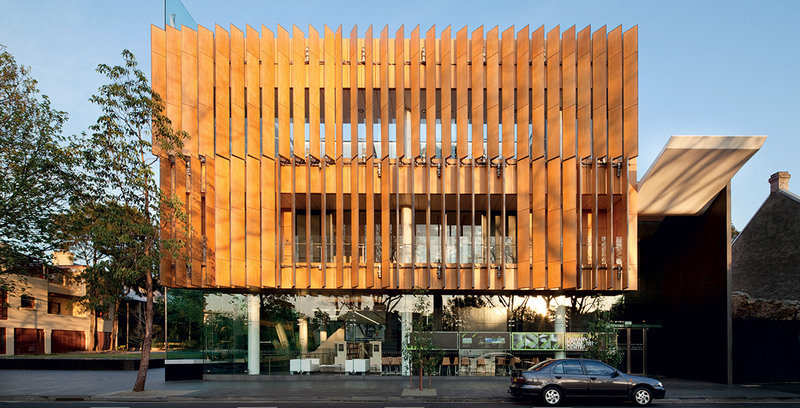 Located in the heart of Surry Hills, a dense inner city village in Sydney, this so-called hybrid building is many different things in one: a library and resource centre, a community and neighbourhood centre, and childcare centre all integrated into one modest building, accessible to all. On the southern edge, the Collins Street road closure is converted into a modest public park with a raised grass platform. This new space extended the function of the building and reasserts it as a public place. The brief was developed in close consultation with the local community. The key approach emerging from these discussions was based on the community wanting a single facility everyone could share: library, community centre, and childcare all in one. In this way the building became a truly shared place where the whole community could meet and use it in different ways. 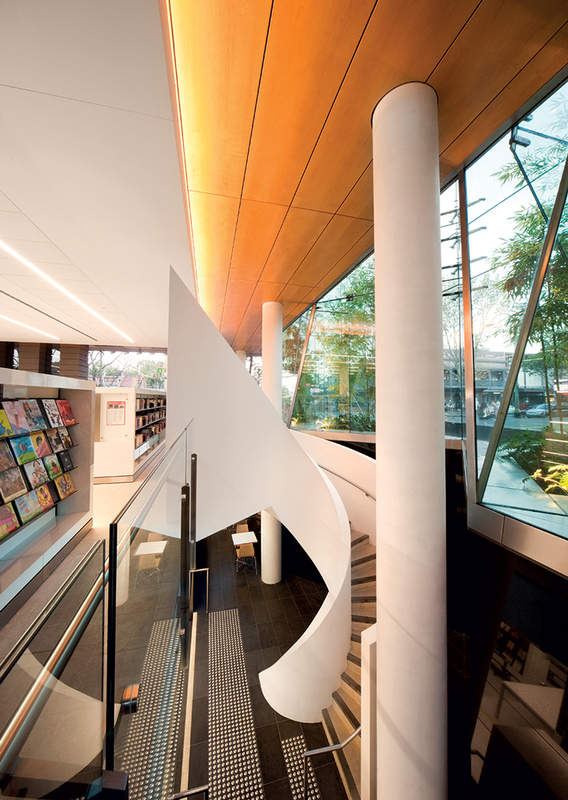 The library is over two levels (ground and lower-ground). The community centre on level 1 comprises a function facility, meeting rooms, teaching kitchen and offices. 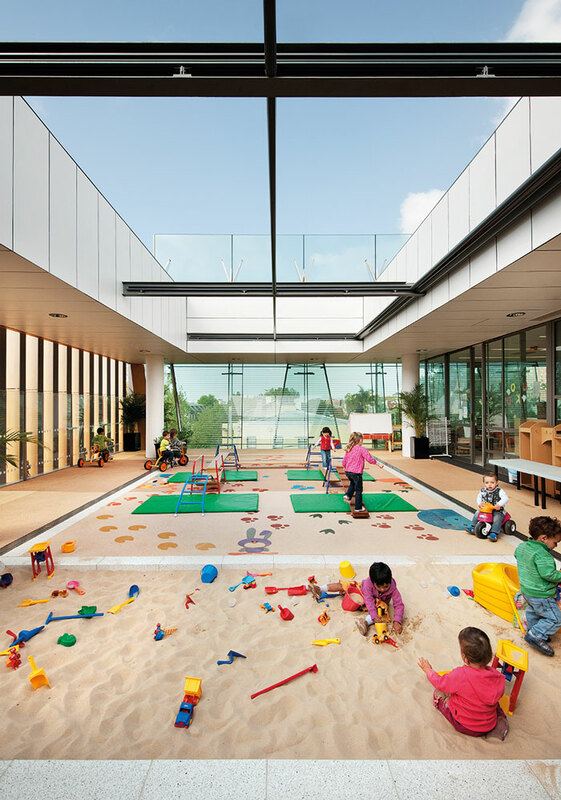 On level 2, the childcare centre accommodates 26 children and includes an outdoor landscaped play area. 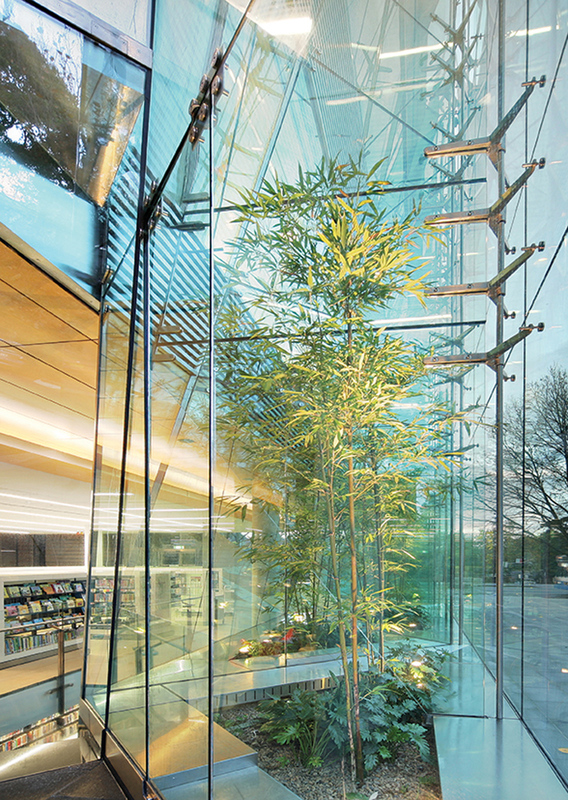 Transparency became an architectural theme, creating an inviting and welcoming building, accessible and open to public view. At the same time it was important the building not only expose what is accommodated within, but that it represented and embodied the values of the community.  From early studies, four integrated formal elements emerged: a new simple open space; a prismatic glass environmental atrium; a suspended ‘U’—shaped timber form; and a transitional foyer space. The tapered glass atrium evolved in response to the ambitious sustainability objectives of the project, and to the sense of layered transparency. 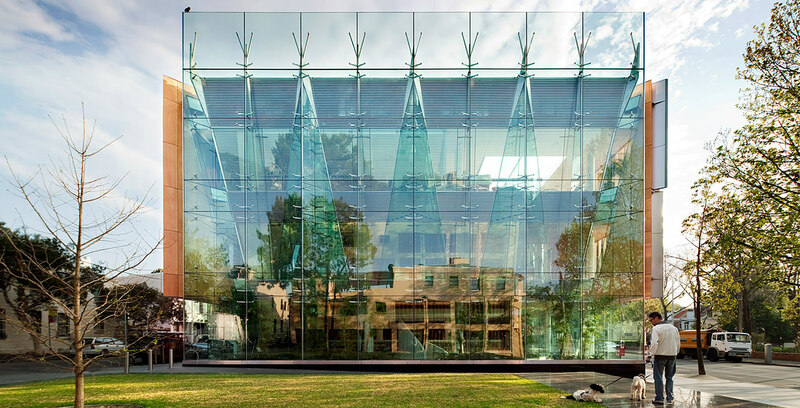 The series of glass prisms creates an open, transparent façade, akin to a doll’s house, and addresses the new open space, making all the different activities of the centre visible and displayed, encouraging participation. The timber ‘U’ form embraces the prismatic environmental atrium and orients towards the south and the new little park. 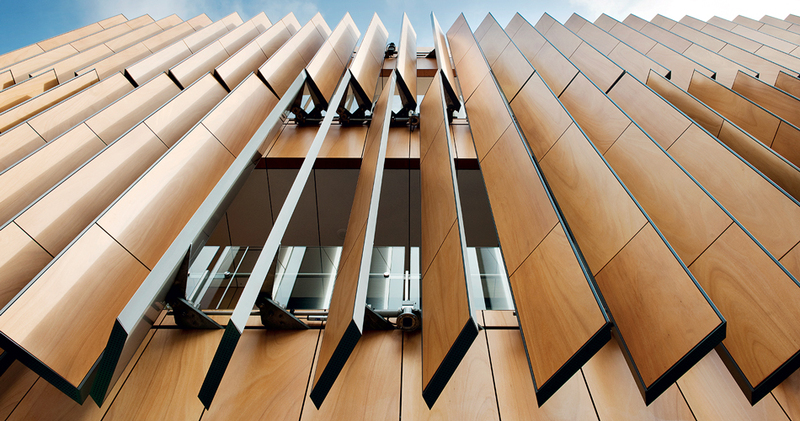 The solid sections of the timber form are made of automated louvre systems that filter and control sunlight and view. 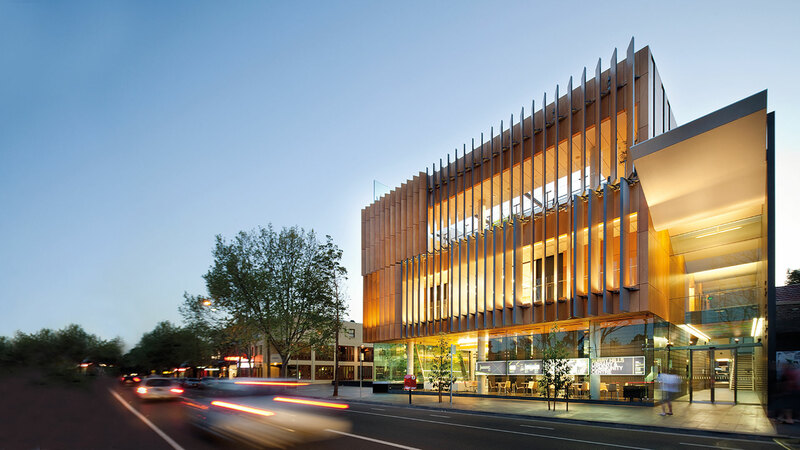 This warm timber form is lifted above the ground to create transparency and accessibility. The foyer space is a lower transitional form mediating the scale of the building against adjacent shops while creating a welcoming, transparent entry. 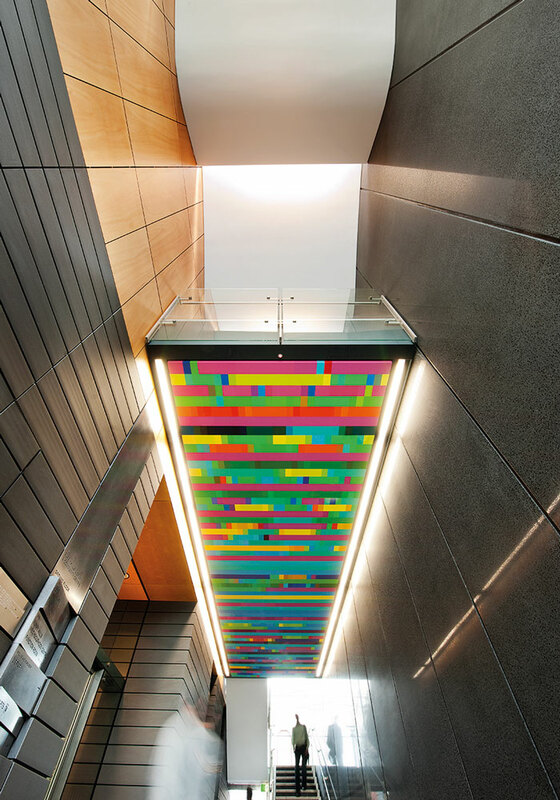 Suspended cloud-like roof profiles bring daylight into this space and extend out above the street to mark the entrance. The new centre has been designed with the aim of being a benchmark for sustainable, low-energy-use buildings while still maintaining the functionality of a public building. A combination of innovative design strategies and technologies made this possible. 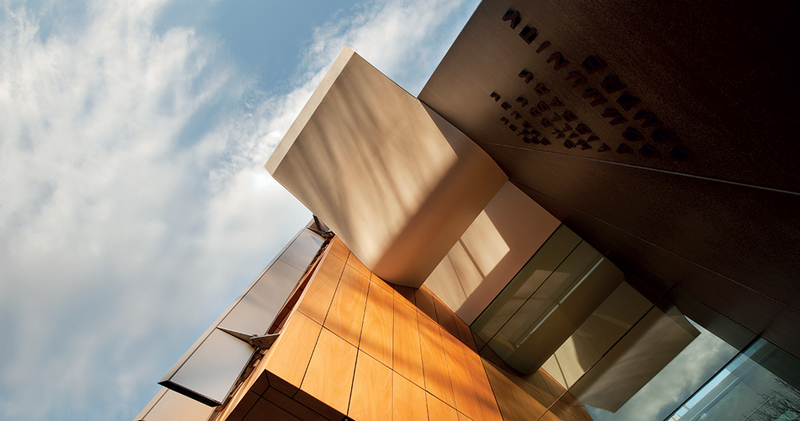 The design sought to establish a contemporary sense of place, providing an open and inviting public facility with a strong connection to its setting. We have sought to create a certain monumentality, significance, and dignity to this important public place, and the community values it embodies.